Six years ago while reading the news about political unrest, daily protests and even rioting in Athens, I decided to pack my bags and move to my mother’s home country – I felt it was time to do my part and take some action to help in the struggle to overcome the crisis Greece was facing. 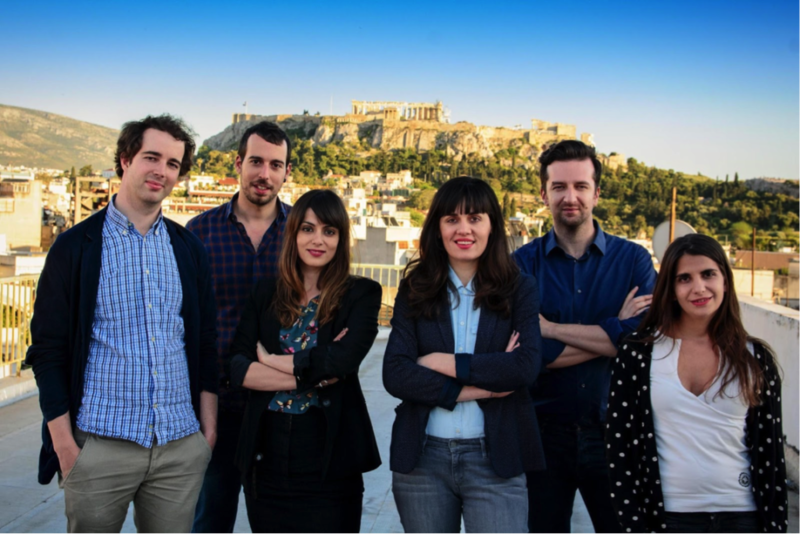 The original Vouliwatch team – fighting for a more transparent and accountable political system in Greece…no easy feat! In Greece, corruption seemed to be a critical issue at the root of many other societal malfunctions, thus my decision to start a parliamentary monitoring organization to promote transparency and accountability in politics. VouliWatch was modelled after the German nonprofit ParliamentWatch, whereby citizens and politicians can communicate with one another via an online platform. Despite people generally discouraging me with what would become a textbook response “this will never work in Greece”, VouliWatch was officially launched in March 2014, and quickly gained quite some recognition in the country for its bold and innovative stance, as well as its transparency campaigns. A fiery start one would think. Yet, today, in early 2019 the rotten core of political corruption seems intact. As one political scandal after another rocks the press and TV headlines, the system appears hopeless and ultimately demotivating – even for the most idealistic system changers. Living in Greece helped me get a better grasp of the Greek mentality. I came to realize that its troubled history with centuries of occupation, provided fertile ground for today’s free-rider mindset and the endemic corruption that runs deep in its veins. Due to the weak and constantly shifting nature of the state, the most important institution one could rely on was family. Still to this day, the labour market and indeed politics at large in Greece runs on family ties, Corleone-familia-style. 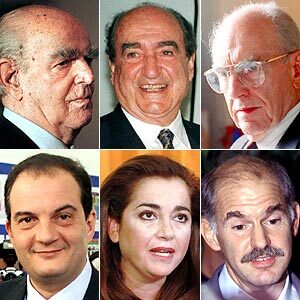 Left: This is an example of how three families run the show in Greek politics for over 40 years now… Above former prime ministers, below their descendants, also prime ministers with the exception of Dora Bakoyianni whose brother is the opposition leader with high chances of winning the next election. Very few dedicated measures have been implemented to advance the open government agenda and the Greek political parties are taking advantage of the situation. For example, parties are supposed to setup and use a dedicated bank account for all their transactions. Most of them are still not complying with this obligation, maintaining the obscurity of their funding sources. Of course there were a number of Greek oligarchs and politicians named in the Panama Papers leak, which begs the question just how many more are flying under the radar? Moreover, political parties receive an annual public subsidy, strictly to fund research. According to available data, over the past 3 years, some parties allocated the research subsidy to cover their operational expenses. In other words, parties are shamelessly misusing taxpayer money. Since 2015, the Transparency Committee controlling party finances recognized that parties continuously break the law, but up until today has decided not to make public the accusations or issue any penalties. Interestingly, the president of the committee declined to answer questions from VouliWatch, about their decision-making processes. 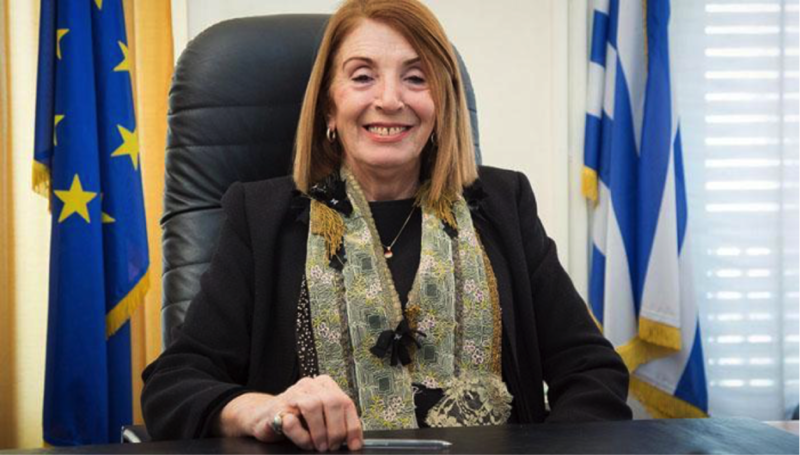 The Chairwoman of the parliamentary committee on transparency, Tassia Christodoulopoulou, who also serves as vice-president of the Greek parliament. A great example of yet another politician in Greece who fails to safeguard public interest. Is tackling corruption in Greece impossible? In a world where Elon Musk is capable of launching a car into space, I’d like to believe cleaning up shop in a fairly small European country’s parliament is within the realm of the possible..
A list of parties that do not use the dedicated bank account for their transactions, as foreseen in Greek legislation. A list of parties that have misused public funding intended for research and the respective amount per party. So far, the Greek parliament has failed to successfully address these requests, leaving no choice but to take parliament to court for breaching the law that foresees freedom of access to information for its citizens. During the peak of the recession when Greece experienced utter political instability and consecutive, ad hoc elections, no one publicly questioned who was funding the respective political campaigns. Corruption in politics exists globally, to varying degrees, however a common theme is plutocratic scheming. In other words, ‘big business’ is in bed with the ‘political elite’. In other, other words, those with a lot of money, wield political power, usually behind-the-scenes and voters remain by and large oblivious. 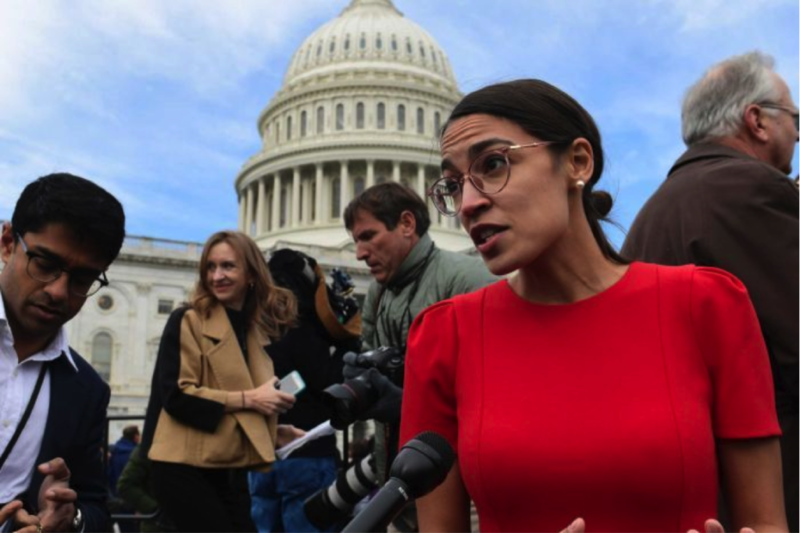 Very recently, on the other side of the Atlantic, firecracker congresswoman Ocasio-Cortez made apparent this very issue in the U.S. political system. Similar patterns can be found almost anywhere, simply substitute the dollar with a different currency. The role of VouliWatch has been to inform citizens who are not aware of their right to know who is financially supporting their elected representatives. In view of the upcoming elections in 2019, one can hope that Greeks will understand the value of transparency in political financing, and that the most progressive of the parties will come forward with this information voluntarily and publish these facts on their websites. The question is what will it take to radically change political Modus Operandi in Greece from one of exploitation to benevolence, transparency and solidarity with its citizenry?